Deeper Relationship between companies and causes. Companies are increasingly directing their support to charities that align with their vision, mission and values. Our partners often comment that Threads of Life’s vison and mission aligns with their approach to workplace health and safety. To help families heal through a community of support and to promote the elimination of life-altering workplace injuries, illnesses and deaths. Grow awareness of Threads of Life. Our ultimate goal is that every family in Canada who is experiencing a life-altering workplace injury, illness or death becomes aware of Threads of Life and the programs that are available to them at no cost. Our partners often mobilize their considerable reach and distribution channels to help Threads of Life grow our awareness. Grow our Volunteer network. We currently have hundreds of corporate volunteers providing their time and energy to Threads of Life. This is often through their volunteer support of our Steps for Life community walks. Grow participation in Threads of Life Events. Threads of Life speakers shared their story at over 132 corporate events in 2018. 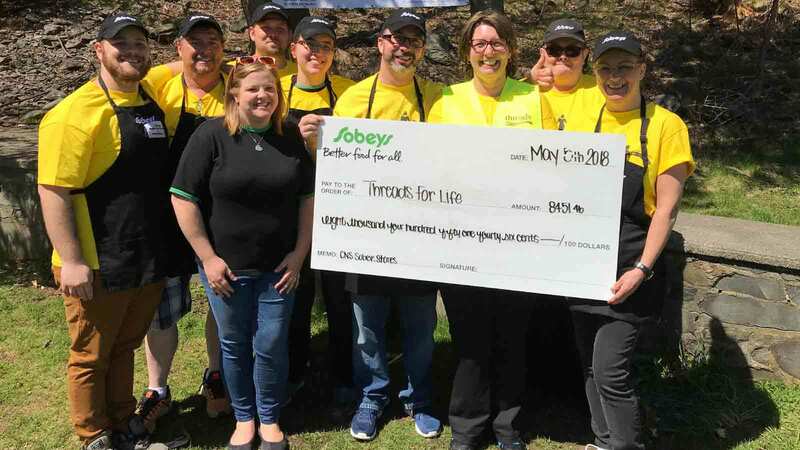 In addition, we had over 5,500 walkers participate in our 2018 Steps for Life walks. Grow our Financial Support. Threads of Life was founded in 2003 and every year since then we have grown. More and more families are finding Threads of Life and the programs that are available to them at no cost. As recently reported by one of our corporate partners, Canadian Occupational Safety, workplace tragedy is not decreasing. Thank You. The corporate support we receive is critical to our success. Together we are achieving Threads of Life’s mission: To help families heal through a community of support and to promote the elimination of life-altering workplace injuries, illnesses and deaths. For more insights into the state of corporate philanthropy in Canada, read Imagine Canada’s “Corporate Giving in a Changing Canada”. 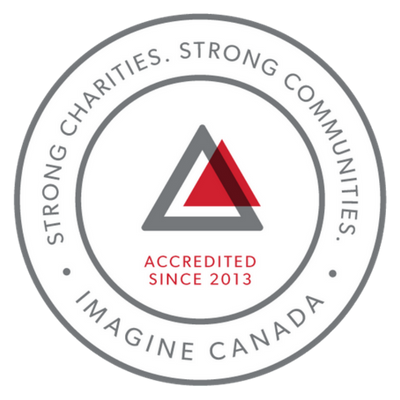 The Standards Program Trustmark is a mark of Imagine Canada used under licence by Association for Workplace Tragedy Family Support – Threads of Life. Scott McKay is Director, Partnerships & Fundraising for Threads of Life. His background is occupational health and safety and strategic alliance management.